30mins from Kuala Lumpur by car. There is a helicopter ride from Kuala Lumpur airport. 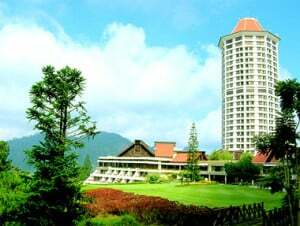 Awana Genting Highlands Golf and Country Resort, established in 1987, above sea level 3700 meter. Awana hotel provides a heated swimming pool, sports facility such as tennis court, table tennis. 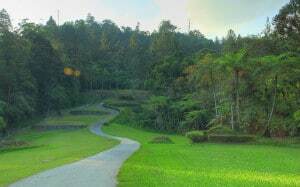 It is located in Titiwangsa Mountains range on the border between Pahang and Selangor. Awana Genting Highlands Golf and Country Resort, with picturesque view and cool air.